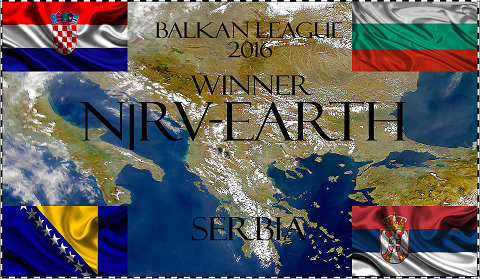 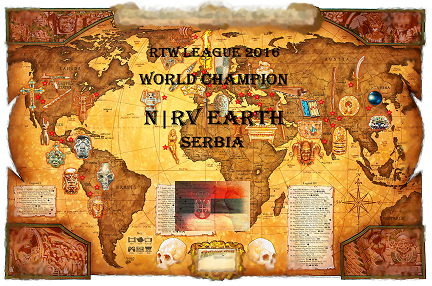 for now we are playing only rtw, tho we are opened toward other games aswell. 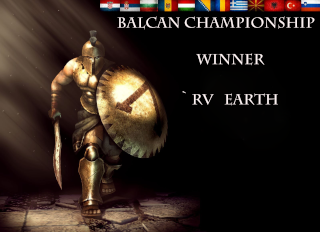 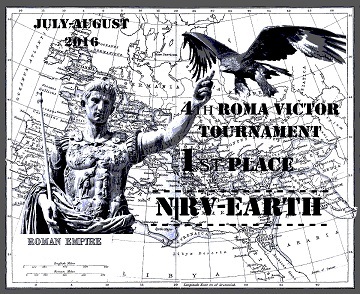 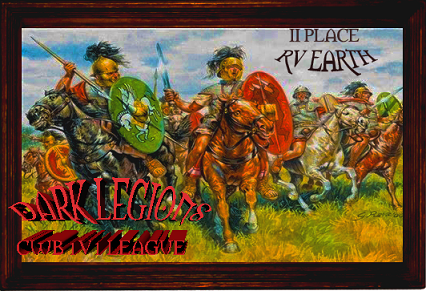 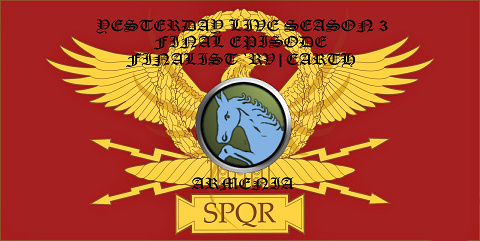 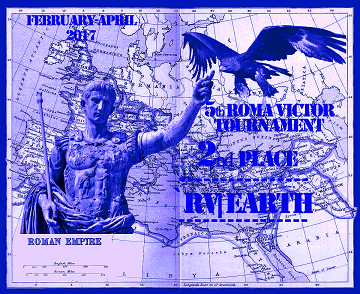 Hello friends, hope to see you participating on 4th Roma Victor tourney and try to increase RTW activity. 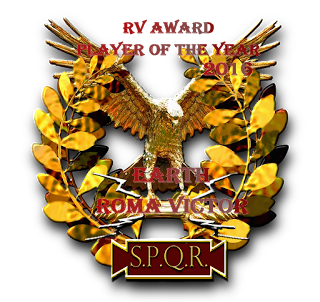 How many fakes per player are allowed this time?